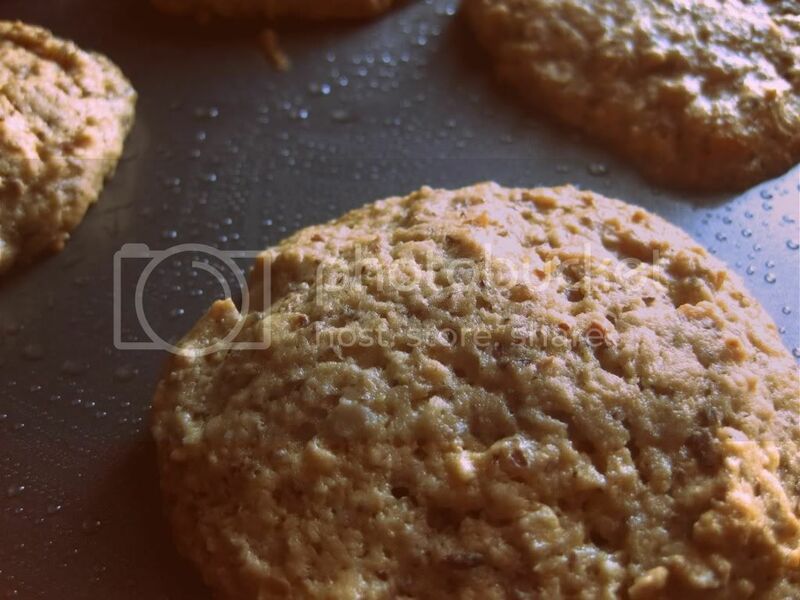 Vegan Peanut Butter Cookies - Kosher In The Kitch! Vegan Peanut Butter Cookies - Kosher In The Kitch! Mix together dry ingredients first, then add applesauce, oil, vanilla, syrup and peanut butter. Using a wooden spoon to mash together the mixture works best. Drop by Tablespoonfuls onto a greased cookie sheet about 1-2 inches apart. Pat each cookie down with the back of a spoon. Sprinkle with coarse sugar if you like. Place into oven and bake 10 to 12 minutes or until bottoms are lightly golden. will become more crisp and chewy when they cool. Tips: If using honey, cookies may stick to wax paper. To prevent this, either use maple syrup or bake cookies on metal non stick cookie sheet. My husband don’t like vanilla on a cookie recipe. Is it OK if i don’t include the vanilla in the ingredients? Or do you have some alternative for it. Thanks. I love the outlook of your cookie. I think it will be yummier if I add some cream cheese frosting on the top. It is so indulging. My kids will surely love this.